Fertilising plants that are growing in pots or containers is crucial because they grow in potting mix which becomes depleted of nutrients. Slow release fertilisers, such as Osmocote plus Sealsol, are recommended for pot plants. Six month slow release fertilisers are particularly useful for pots if applied in spring because they last through the growing season. In the cooler months, when the fertiliser is fully expended, most plants are not actively growing and so need little additional fertiliser. Follow the instructions on the package. Note: Slow release fertilisers are contained inside little round balls (known as prills). When these balls release their fertiliser they may remain as a shell on the soil surface and will crumble if touched. Although the outer skin remains all the fertiliser will have been used up and should be renewed. 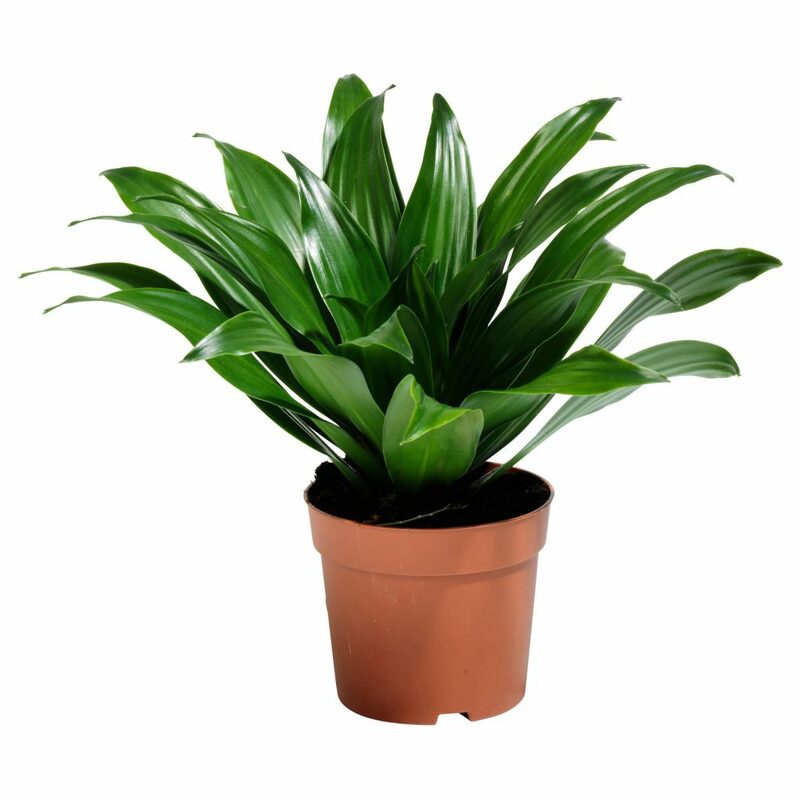 It is a good idea to fertilise pot plants with Seasol (liquid food) as well as using a slow release. This gives the plants a quick boost before the slow release fertiliser becomes active. Seasol is a liquid form of blood and bone which was developed in Australia. About one capful of Seasol to the average watering can will be sufficient. The slow release fertiliser will begin to take effect about two to three weeks later.